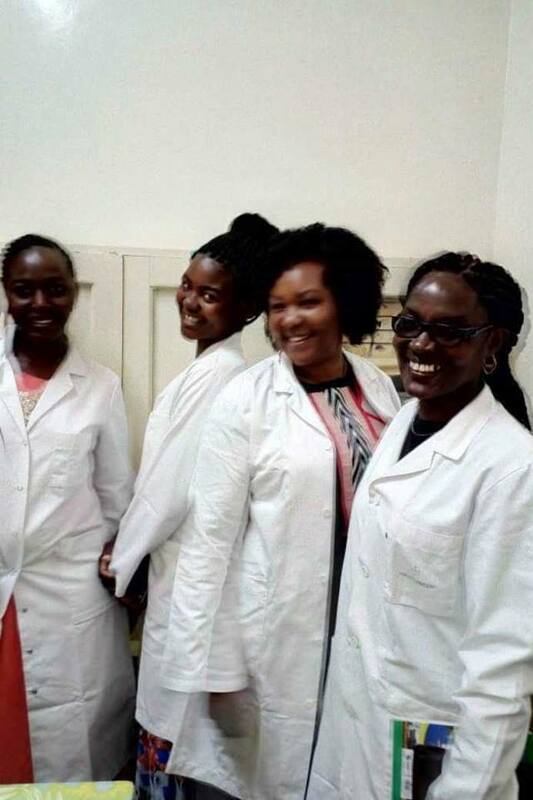 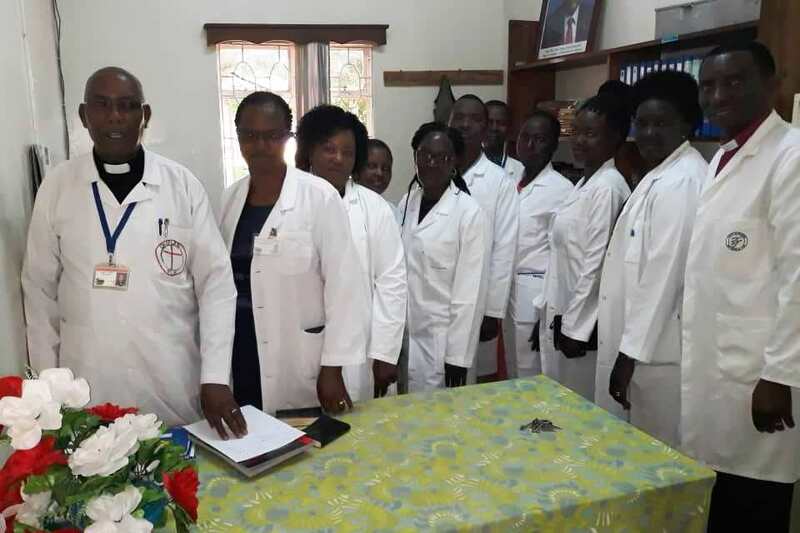 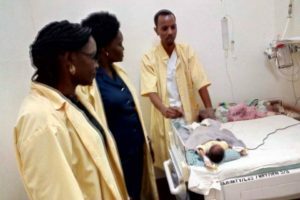 In January of this year, students studying to be deaconesses had the opportunity to minister to the sick and dying in the Haydom Hospital in Arusha. 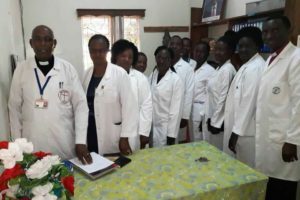 They had been studying this and this gave them real-life experience in a Lutheran context that is known for their quality of care. 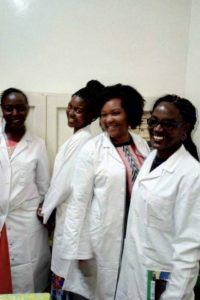 Pictures are courtesy of Funke Time in Tanzania.